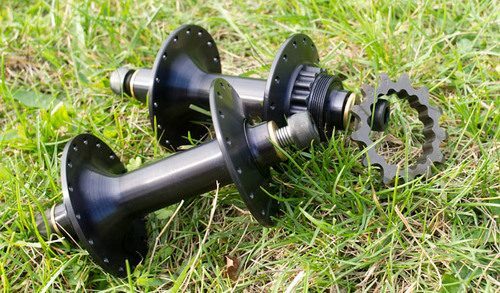 Victoire Cycles is a small company from France who makes a rather interesting rear hub. Their track hub has a splined interface that matches their splined cogs. You can go as low as 13t and as high as you want. These look rather slick!